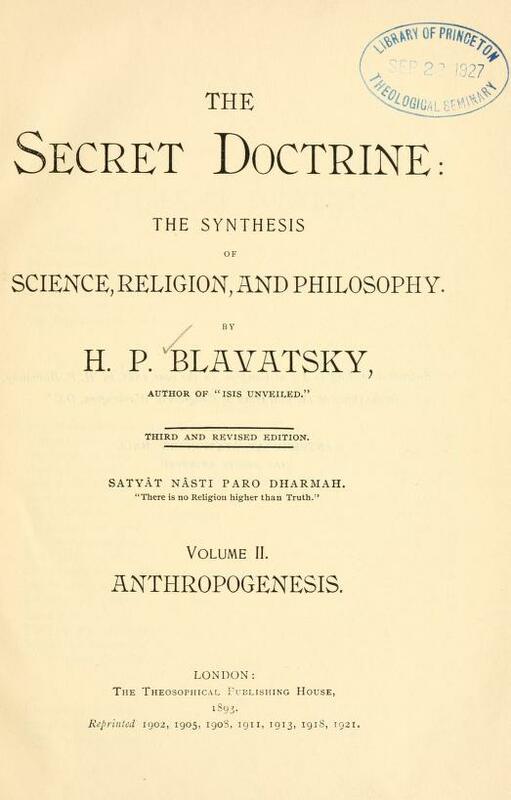 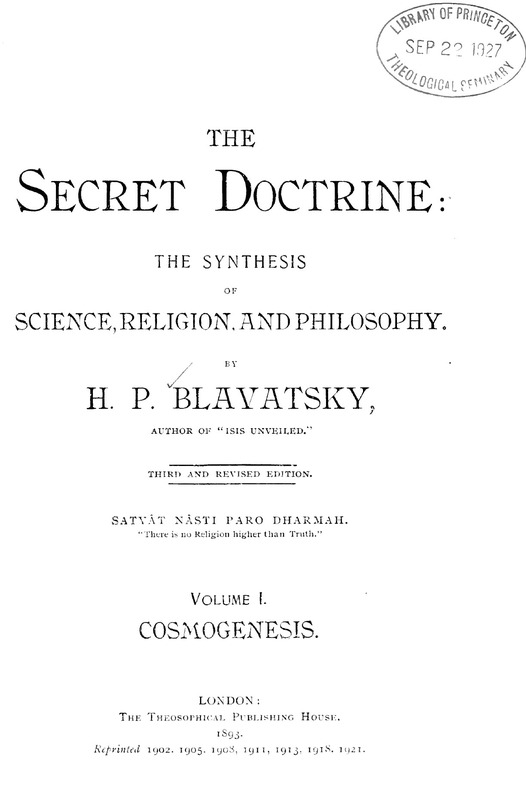 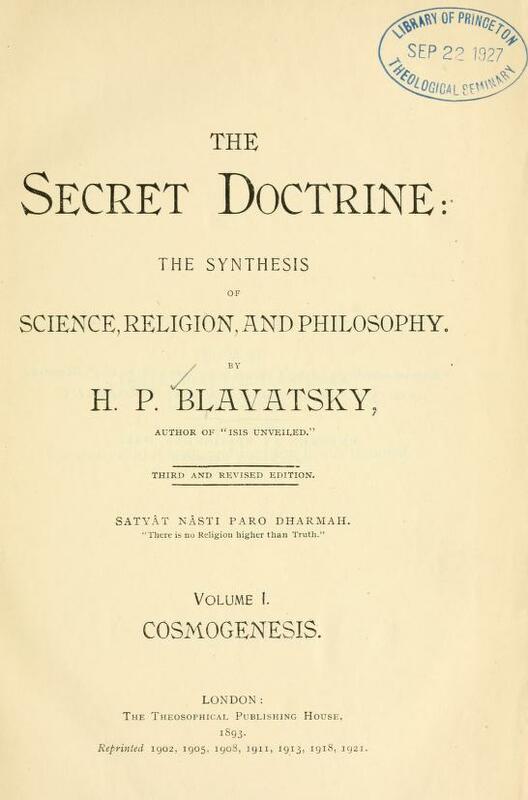 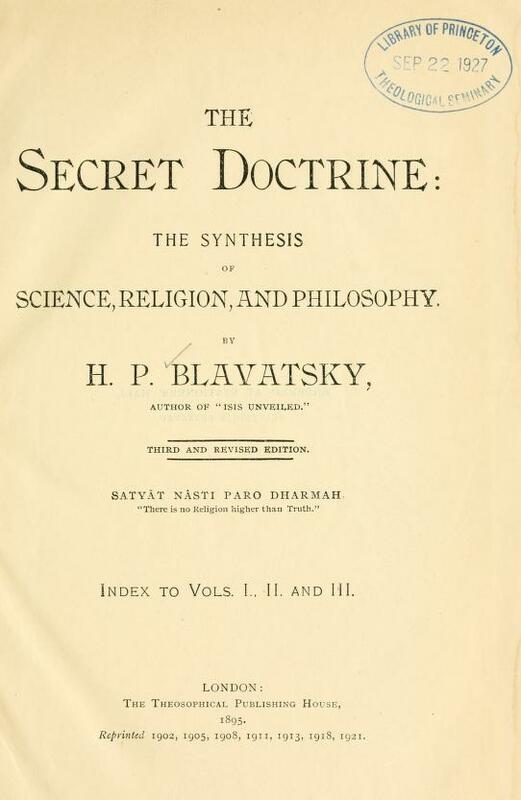 The root of The Secret Doctrine Volume IV comes from the writings of Blavatsky, Bailey and Besant. 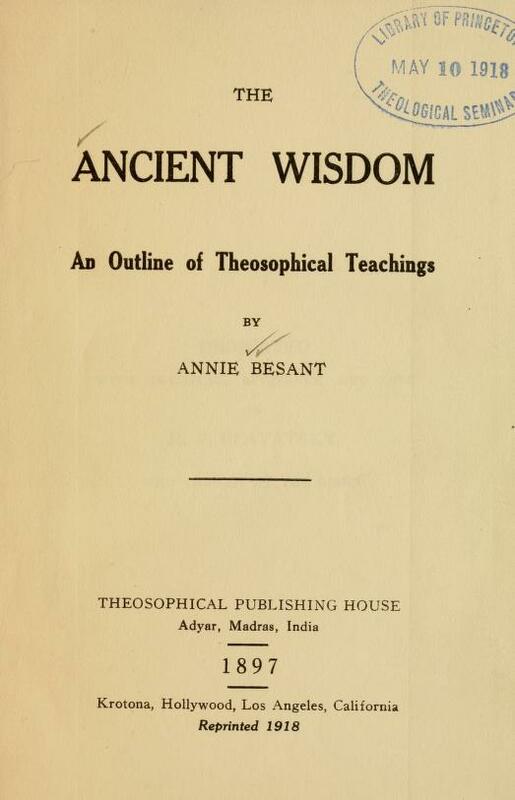 These women worked with Master Djwhal Khul in presenting ancient truths. 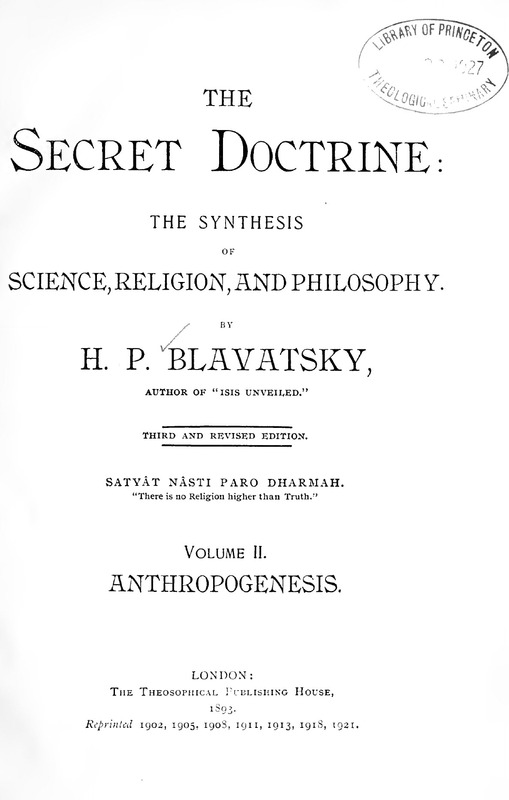 The key works are found below. 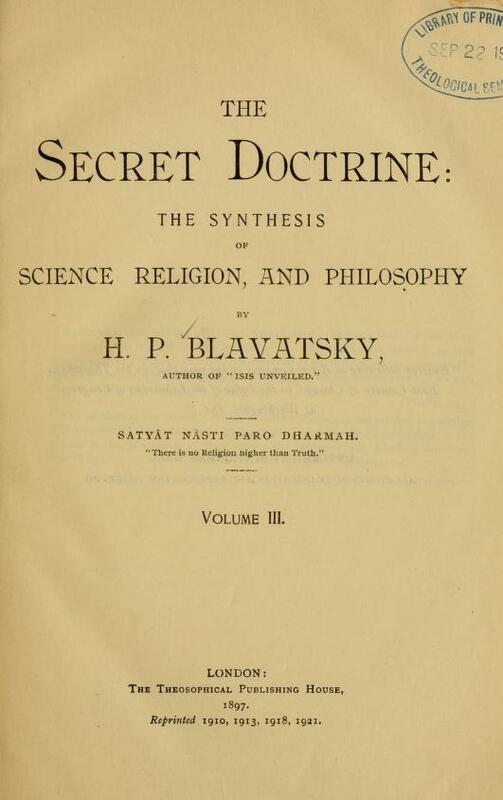 The books of Alice A. Bailey, written in cooperation with a Tibetan teacher between 1919-1949, constitute a continuation of the Ageless Wisdom–a body of esoteric teaching handed down from ancient times in a form which is always suitable to each period. 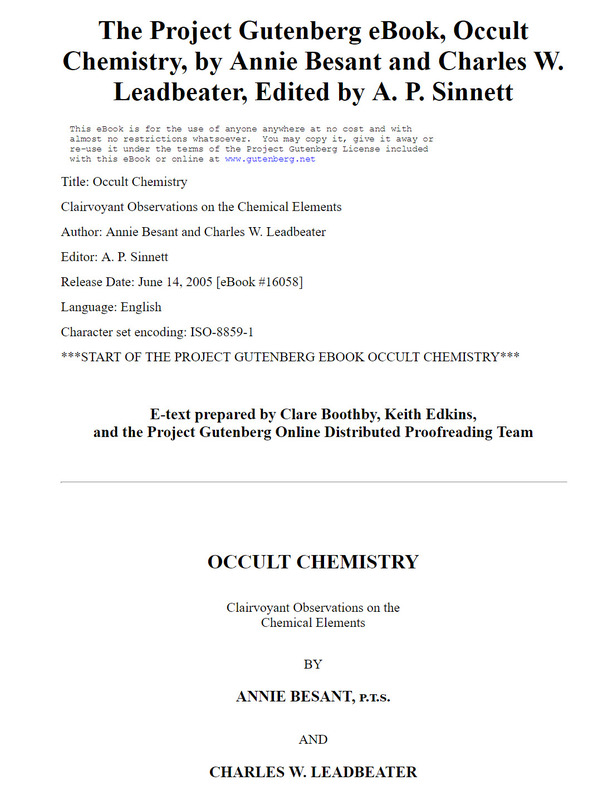 The 24 Books of Esoteric Philosophy by Alice A. Bailey are made available with the permission of the Lucis Trust, which holds copyright. 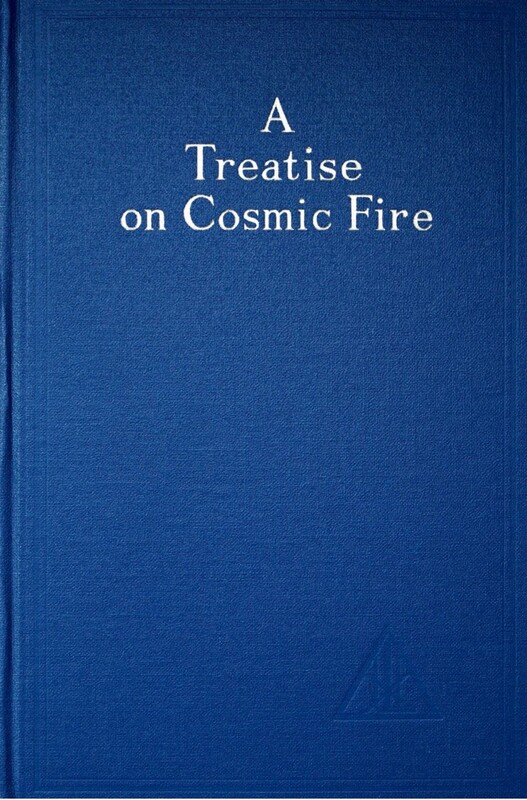 A Treatise on Cosmic Fire, first published in 1925, was the third book jointly produced and carries inherent evidence that it will stand as the major and most far-reaching portion of the thirty-year teachings, notwithstanding the profundity and usefulness of the volumes published in the series entitled A Treatise on the Seven Rays or of any other of the books. 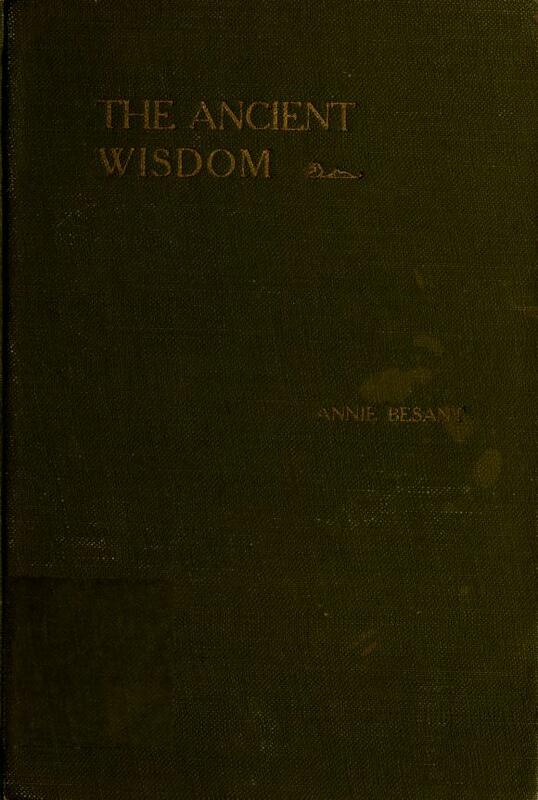 A photographed copy of the original book, as edited by A. P. Sinnett, from the Boston Public Library. 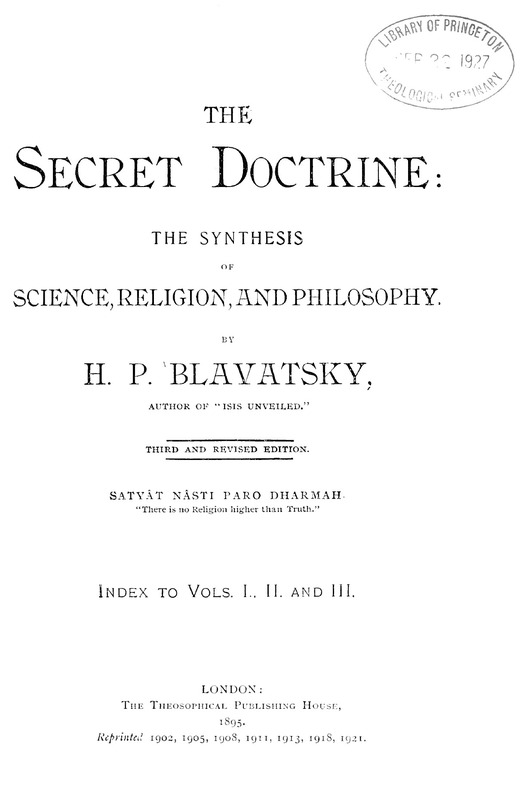 sufficiently plain to serve the elementary student, and sufficiently full to lay a sound foundation for further knowledge. 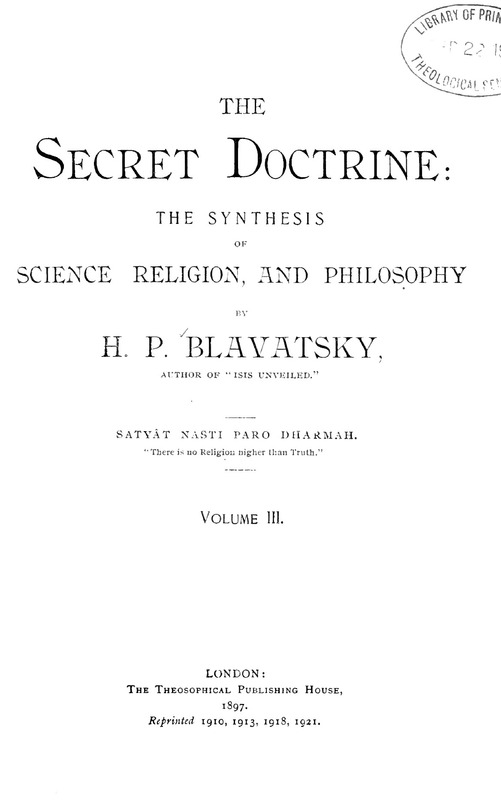 It is hoped that it may serve as an introduction to the profounder works of H.P.Blavatsky, and be a convenient steppingstone to their study.